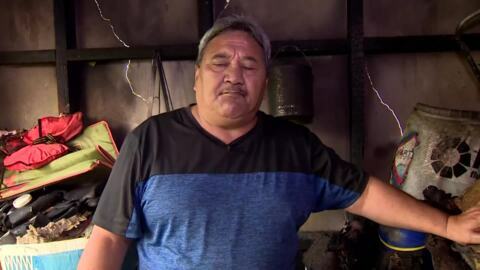 This week Rotorua welcomes a new Māori takeaway outlet which was opened in memory of Ashley Davy a local hero of the Koutu and Waikite communities of Rotorua who died last year. Cuzzie Bro Burgers incorporates traditional Māori food served on fresh rēwana bread. Cuzzie Bro Burgers hopes to develop a rep as a place where Māori food is made to perfection and served fresh in Rotorua. It's a family business based around their love for Māori food. All the burgers made incorporate local foods within the region from seafood to venison. Owner Tania Poipoi-Davy wanted to make burgers that had a unique taste. Cuzzie Bro Burgers is opened from Wednesday to Saturday from 12 to 8pm.